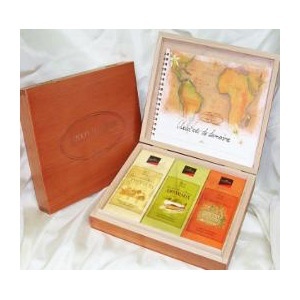 Dreaming of a vacation in the tropics? 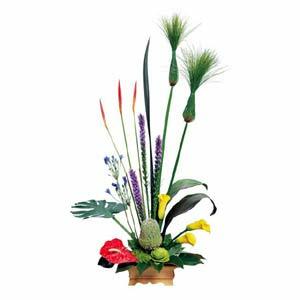 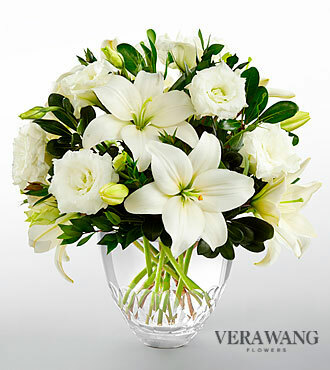 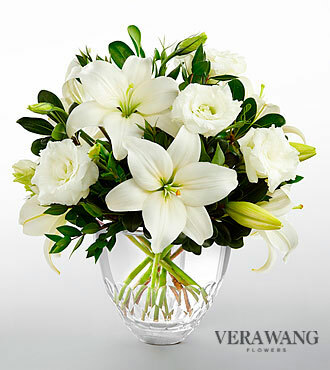 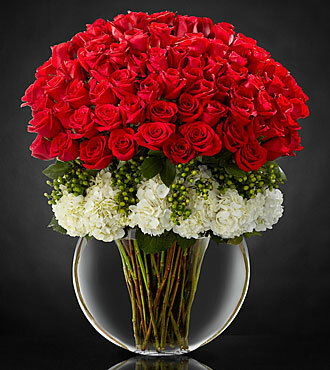 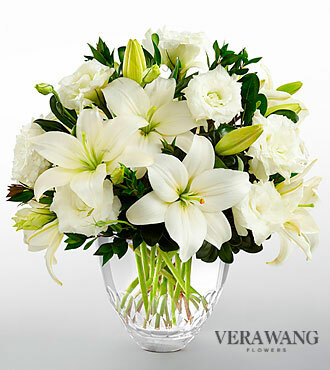 For an unusual gift – or an interesting addition to a home or office – choose this long-lasting tropical arrangement. 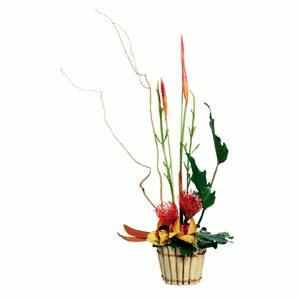 A gathering of natural elements soars above a planter accented with a few orchid blooms. 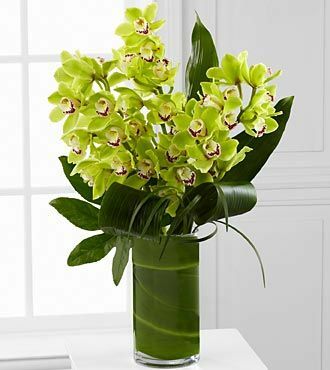 It’s exotic and unique.